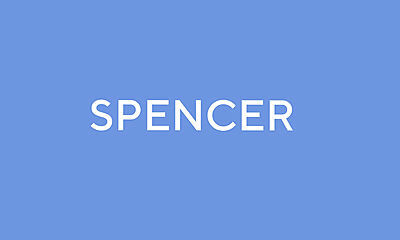 We are pleased to acknowledge Spencer's Board of Directors. As the foundation's governing body, their work focuses primarily on issues related to our mission, strategy, goals and fiscal oversight. Carl A. Cohn is professor emeritus at Claremont Graduate University. 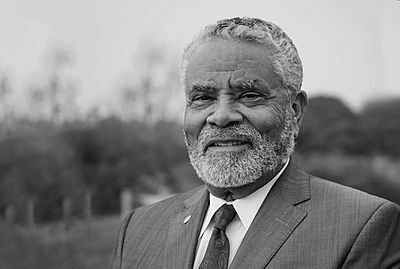 For the past seven years, he has served the state of California as a state board member and executive director of the California Collaborative for Educational Excellence. Previously, he was superintendent of schools in both the Long Beach and San Diego school systems, as well as the Federal Court monitor for the Los Angeles school system. His tenure in Long Beach culminated with his winning the McGraw Prize in 2002, and the district winning the Broad Prize in 2003. Dr. Cohn currently serves on the following boards: CTA’s Institute for Teaching, the Center for Assessment, the Alder Graduate School of Education, Teaching Works at the University of Michigan, St. Mary’s Academy, the Education Standing Committee of the California Catholic Conference, and the National Center for Learning Disabilities. In addition to his work in K-12 education, he has prepared future educational leaders at Pittsburgh, USC, Harvard, GW and Claremont. 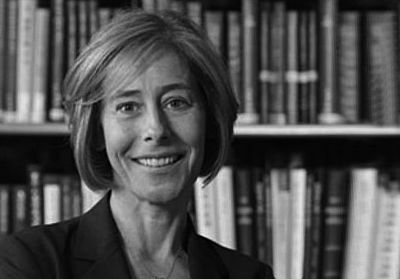 C. Cybele Raver serves as Deputy Provost at New York University. She also maintains an active program of research, examining the mechanisms that support children's self-regulation in the contexts of poverty and social policy. 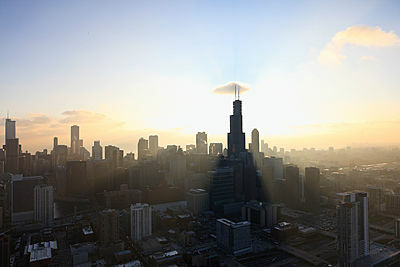 Raver and her research team currently conduct Chicago School Readiness Project (CSRP), a federally-funded randomized control-trial intervention and she regularly advises local and federal government agencies and foundations on promoting school readiness among low-income children. Raver has received a William T. Grant Faculty Scholar award as well as support from the Spencer Foundation, the MacArthur Foundation, the National Institutes of Health, and the National Science Foundation. Raver earned her Ph.D. in developmental psychology from Yale University. Cecilia Rios-Aguilar is an Associate Professor of Education at UCLA’s Graduate School of Education and Information Studies (GSEIS). She also serves as Associate Dean of Equity Diversity & Inclusion. She is past Director of the Higher Education Research Institute at UCLA. 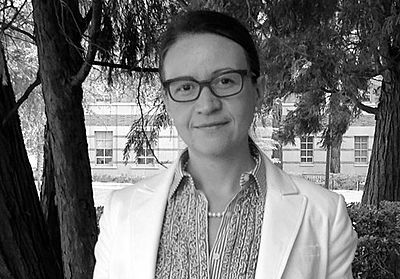 Her research is multidisciplinary and uses a variety of asset-based conceptual frameworks—funds of knowledge, community cultural wealth and the forms of capital—and of statistical approaches—econometric models, multilevel models, spatial analyses and GIS, and social network analysis—to study the educational and occupational trajectories of marginalized students. Dr. Rios-Aguilar’s 2011-2014 research project, “Getting Connected: Harnessing the Power of Social Media to Enhance Community College Student Success,” was funded by The Bill & Melinda Gates Foundation. The project explored the use of social media technology to connect and engage community college students in ways that improve success outcomes. Currently, Dr. Rios-Aguilar is examining the impact of strategic nudges to help community college students navigate the financial aid process. Her latest co-edited book, published by Routledge, Funds of Knowledge in Higher Education: Honoring Students’ Cultural Experiences and Resources as Strengths, refines and builds on the concept of funds of knowledge in a sophisticated and multidisciplinary way to examine issues related to access and transition to college, college persistence and success, and pedagogies in higher education. Dr. Rios-Aguilar obtained her Ph.D. in Education Theory and Policy from the University of Rochester, her M.S. in Educational Administration from the University of Rochester, and her B.A. in Economics from the Instituto Tecnológico Autónomo de México [ITAM]. Dr. Eduardo Padrón is the President of Miami Dade College, a national model of student achievement and the largest degree granting institution in America. In 2016, President Barack Obama awarded him the Presidential Medal of Freedom, the highest civilian honor in the U.S., for being a prominent national voice for access and inclusion in higher education. In 2009, Time magazine included him among the “10 Best College Presidents” in the United States; in 2010, Florida Trend magazine named him “Floridian of the Year”; and in 2011, The Washington Post recognized him as one of the eight most influential college presidents nationwide. Dr. Padrón is the recipient of the Carnegie Corporation’s Centennial Academic Leadership Award, the National Citizen Service Award from Voices for National Service, and the Hesburgh Award, the highest honor in U.S. higher education. He is also an Ascend Fellow at the Aspen Institute and a Fellow of the American Academy of Arts and Sciences. Six American Presidents have selected Dr. Padrón to serve on posts of national prominence. He serves on the boards of the Council on Foreign Relations, the Urban Institute, the Spencer Foundation and the International Association of University Presidents. 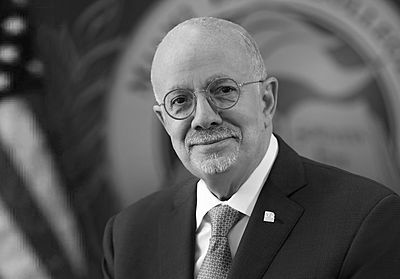 He is the past chairman of the Business-Higher Education Forum, the American Council on Education and the Association of American Colleges and Universities. He’s the recipient of over fifteen honorary doctorates. Erick Odmark is the founder of Odmark Consulting. His firm advises global institutional investors and ultra-high net worth families on implementing investment programs, governance, and strategic issues. He has advised investors, including many endowments and foundations across the US, Europe, Asia, and Africa. Prior to founding his firm, he worked for Bain & Co., a leading management consulting firm, where he advised investment firms and Fortune 500 companies. He also previously worked for Price Waterhouse in the restructuring and litigation services group. Odmark received his MBA from UCLA and his BA from UC Berkeley. 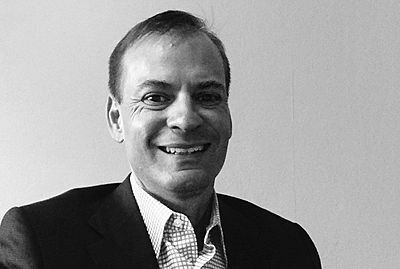 Mark A. Vander Ploeg has over thirty years of investment banking experience, providing strategic and merger and acquisition advice to major retail and consumer companies in the United States and globally. Until his retirement in 2011, Vander Ploeg was a Senior Managing Director of Evercore Partners. 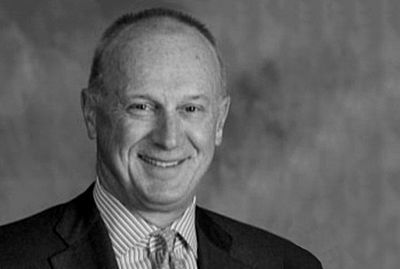 Prior to Evercore, he served as Vice Chairman of Investment Banking and Head of Consumer Industries for Merrill Lynch & Co. Vander Ploeg is a board member of the Stanford University Center to Support Excellence in Teaching (CSET). He is a former director of Okabena Company, the investment company of the Dayton Family, founders of Target Corporation and is a director of Dawson Geophysical Company. Vander Ploeg has an M.B.A. from the University of Chicago, a B.A. from Macalester College, where he is a former Trustee and Board Chair, and is currently undertaking a master’s degree in Liberal Arts at Stanford University. 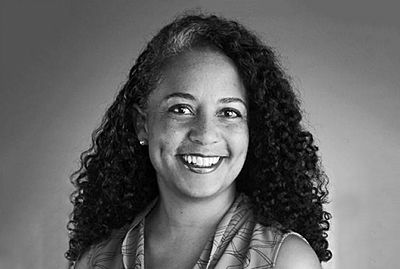 Na'ilah Suad Nasir is the sixth President of the Spencer Foundation. She was a faculty member at the University of California, Berkeley from 2008-2017 where she served as Vice-Chancellor of Equity and Inclusion at UC Berkeley from November 2015. Nasir earned her PhD in Educational Psychology at UCLA in 2000, and was a member of the faculty in the School of Education at Stanford University from 2000 – 2008. Her work focuses on issues of race, culture, learning, and identity. She is the author of Racialized Identities: Race and Achievement for African-American Youth and has published numerous scholarly articles. Nasir is a member of the National Academy of Education and a fellow of the American Educational Research Association (AERA). In 2016 she was the recipient of the AERA Division G Mentoring Award. A distinguished scholar, she came to Penn from Stanford University’s School of Education, where she was the Nomellini-Olivier Professor of Education. At Stanford she founded and led the Center to Support Excellence in Teaching and established the Hollyhock Fellowship for early career teachers in underserved schools. 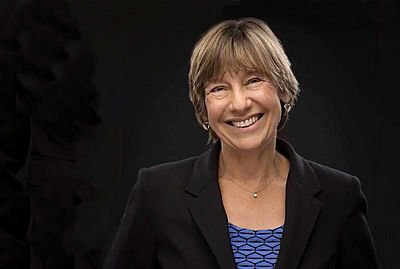 Before joining Stanford, she was the Boeing Professor of Teacher Education at the University of Washington. Dr. Grossman’s research focuses on the preparation of teachers and other professionals and issues of instructional quality, particularly in English Language Arts. Her most recent work focuses on practice-based teacher education and the role of core practices of teaching in teacher preparation and professional development. 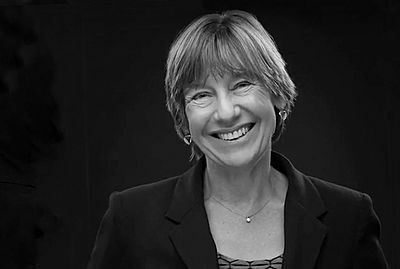 She co-directs the Core Practice Consortium, a consortium of faculty from 11 different institutions that has been investigating pedagogies useful for helping novices learn to teach. She was elected to the National Academy of Education in 2009 and to the American Academy of Arts and Sciences in 2017. Richard Murnane, an economist, is the Thompson Research Professor at the Harvard Graduate School of Education and a research associate at the National Bureau of Economic Research. Over the last 40 years, Murnane has studied the effectiveness of school improvement strategies, teacher labor markets, and the impacts of technical change on skill demands. With Greg Duncan, Murnane has examined the respects in which the growth in family income inequality in the U.S. has affected educational opportunities for children from low-income families and the effectiveness of alternative strategies for improving life chances for these children. Products of this project included the 2011 edited volume, Whither Opportunity, and the 2014 book, Restoring Opportunity. In an effort to increase use among education researchers of strategies for making defensible causal inferences, Murnane and Harvard statistician John Willett wrote Methods Matter (Oxford U. Press, 2011). Recently, Murnane completed a research project with Stanford sociologist Sean Reardon that examined trends in the use of different types of private schools by low- and higher-income families in the U.S. Murnane is a member of the American Academy of Arts and Sciences and a Fellow of the Society of Labor Economists. Rob Reich is professor of political science and, by courtesy, professor of philosophy and at the Graduate School of Education, at Stanford University. 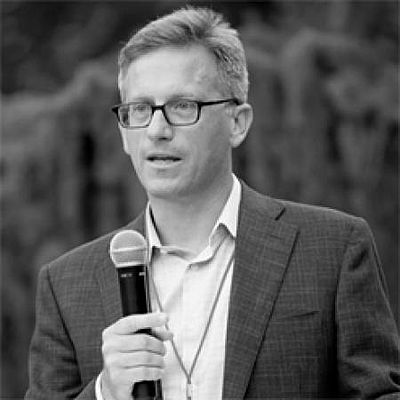 He is the director of the Center for Ethics in Society and co-director of the Center on Philanthropy and Civil Society (publisher of the Stanford Social Innovation Review), both at Stanford University. He is the author most recently of Just Giving: Why Philanthropy is Failing Democracy and How It Can Do Better (Princeton University Press, 2018) and Philanthropy in Democratic Societies: History, Institutions, Values (edited with Chiara Cordelli and Lucy Bernholz, University of Chicago Press, 2016). He is also the author of several books on education: Bridging Liberalism and Multiculturalism in American Education (University of Chicago Press, 2002) and Education, Justice, and Democracy (edited with Danielle Allen, University of Chicago Press, 2013). His current work focuses on ethics, public policy, and technology, and he serves as associate director of the Human-Centered Artificial Intelligence initiative at Stanford. Rob is the recipient of multiple teaching awards, including the Walter J. Gores award, Stanford’s highest honor for teaching. Reich was a sixth grade teacher at Rusk Elementary School in Houston, Texas before attending graduate school. 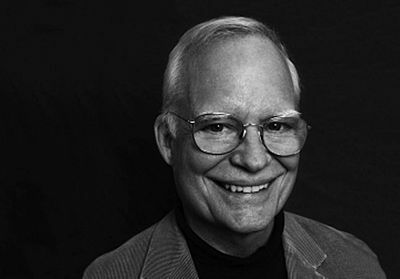 He is a board member of the magazine Boston Review and at the Spencer Foundation. 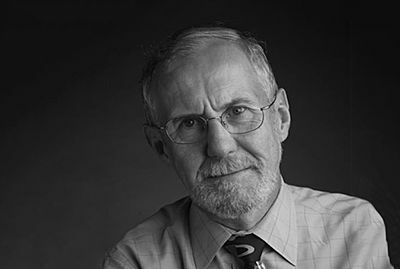 Stephen W. Raudenbush is the Lewis-Sebring Distinguished Service Professor in the Department of Sociology, the College and the Harris School of Public Policy Studies and Chairman of the Committee on Education at the University of Chicago. He is interested in statistical models for child and youth development within social settings such as classrooms, schools, and neighborhoods. He is best known for his work developing hierarchical linear models, with broad applications in the design and analysis of longitudinal and multilevel research. 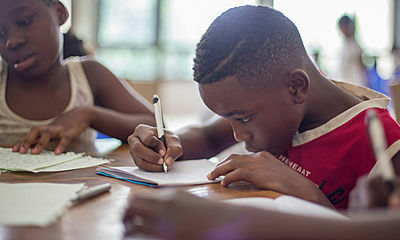 He is currently studying the development of literacy and math skills in early childhood with implications for instruction; and methods for assessing school and classroom quality. He is a member of the National Academy of Sciences, the American Academy of Arts and Sciences and the recipient of the American Educational Research Association award for Distinguished Contributions to Educational Research.